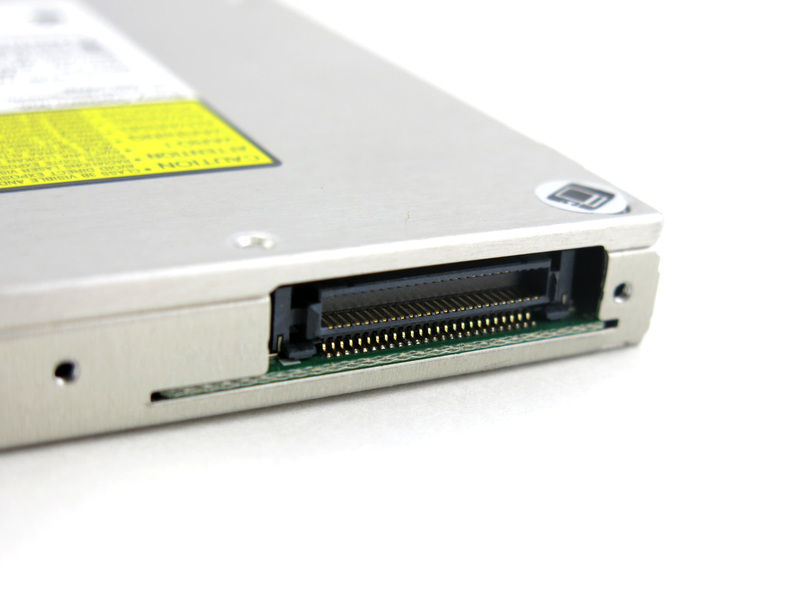 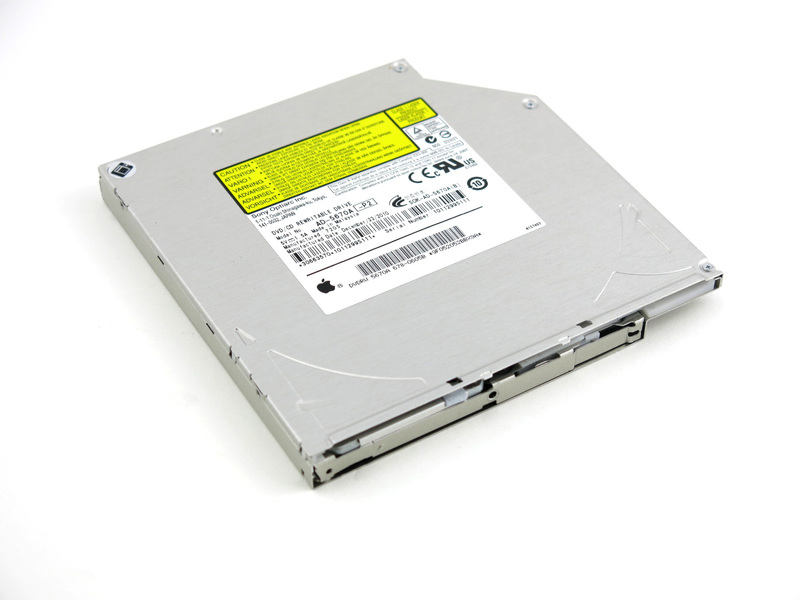 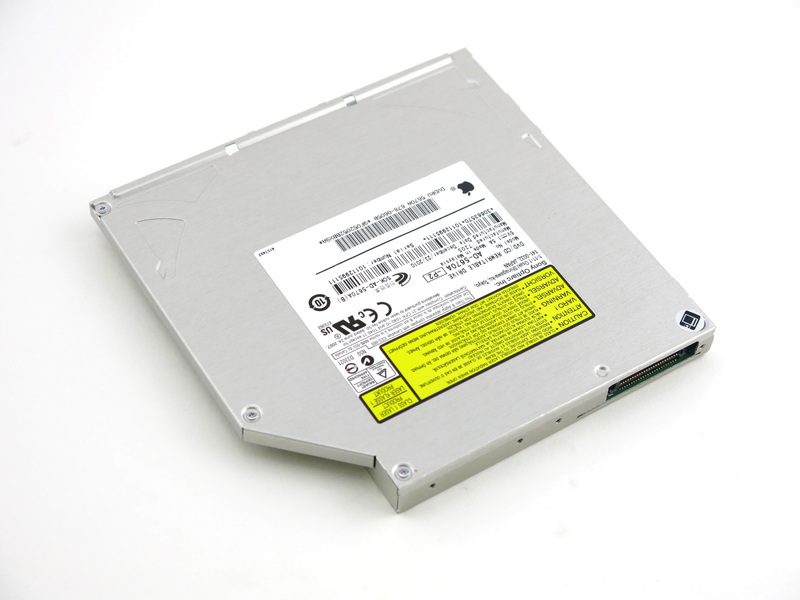 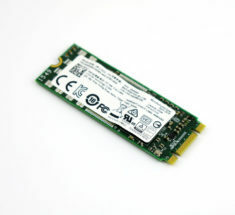 This AD-5670A is an Apple OEM drive and Direct replacement for Apple iMac, Powerbook G4 G5, Mac Mini, iBook systems that use 12.7mm IDE Slot load drives. 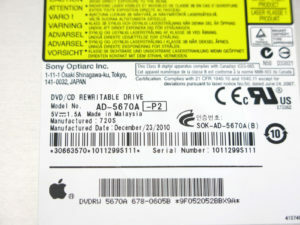 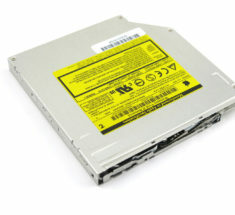 Disk drives that are a combination of DVD CD reader-writer are expected in modern computers. 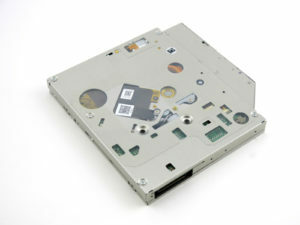 Typically CD-RW drives have three different functions: to read CDs, write CDs, and read DVDs. 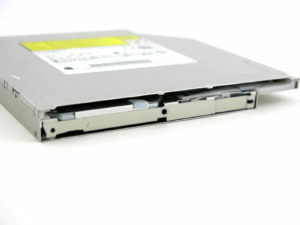 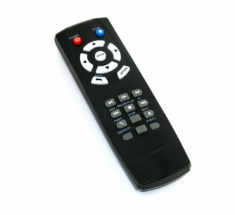 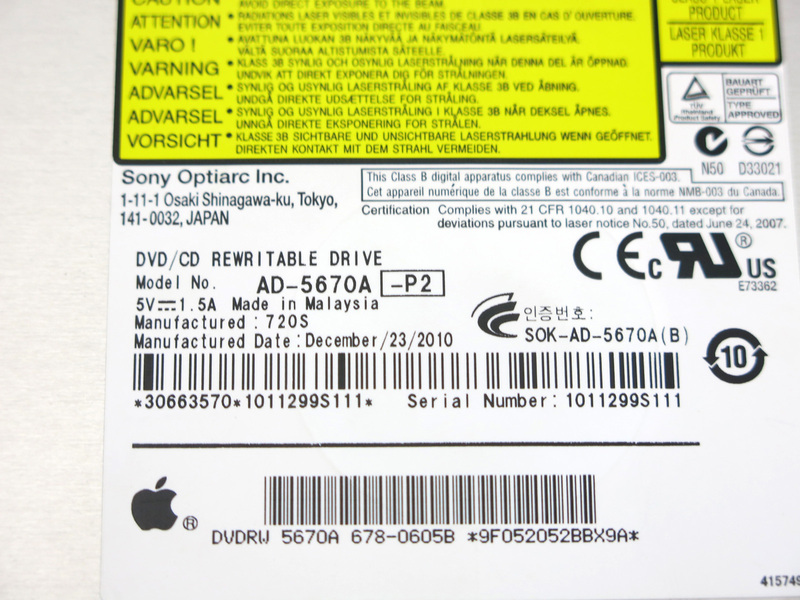 This is a DVD-RW CD-RW, which also has the DVD writing capability. 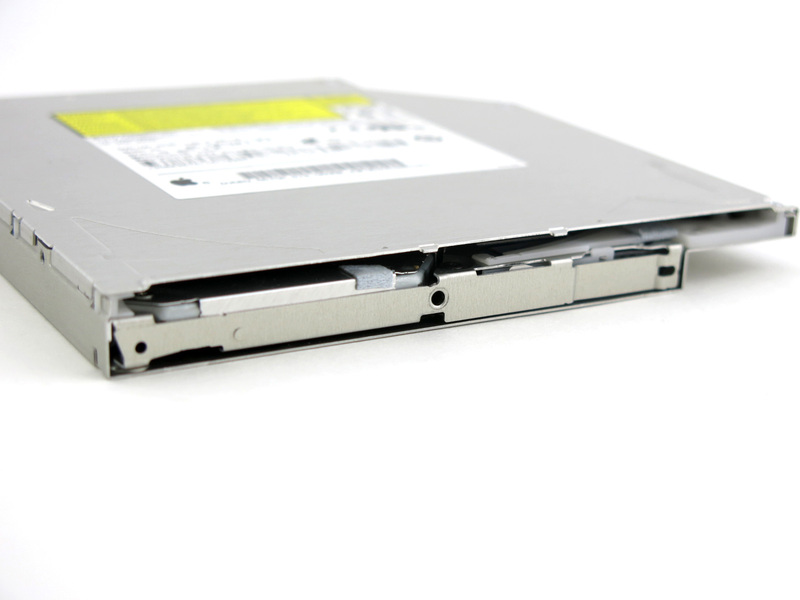 See the full read/write speeds below.